Its rooms and villas stand out through their elegance, light and comfort in addition to the exclusive views of the sea or mountains. 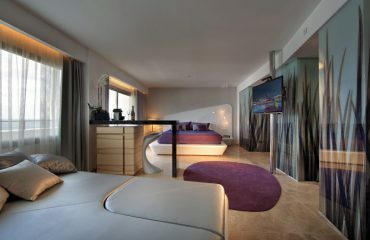 Without losing the real essence of Mallorca, they stand out for their classic and select interior design. 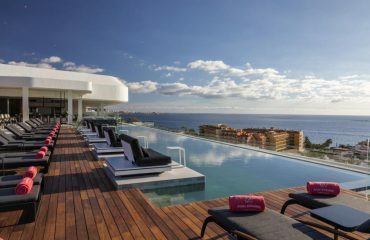 The Formentor boasts an exclusive selection of restaurants. Enjoy traditional and international dishes in different settings, from the elegance and privacy of the main restaurant, to more informal surroundings such as the beach snack-bar. 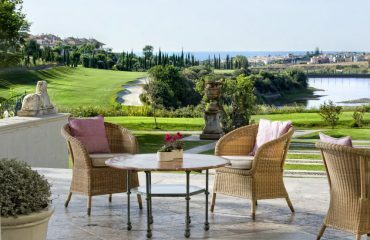 Surrounded by Mediterranean woodlands, it also has colourful, landscaped gardens, through which you have direct access to a unique Mallorcan beach with crystal clear waters and fine sand. 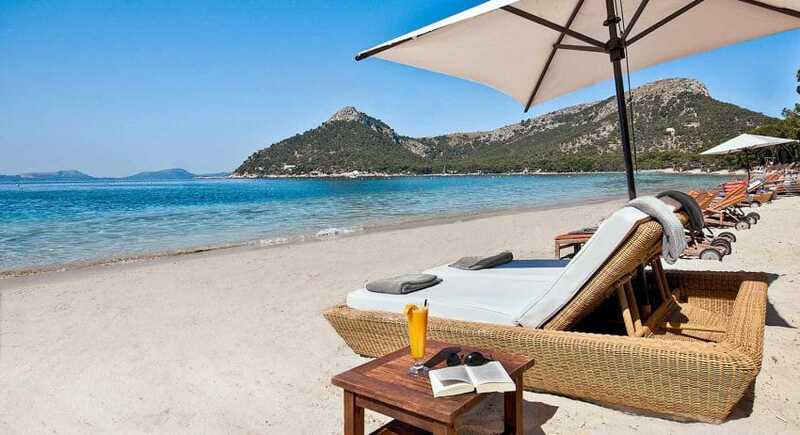 Paradise has a name and it’s called Formentor, a Royal Hideaway Hotel.